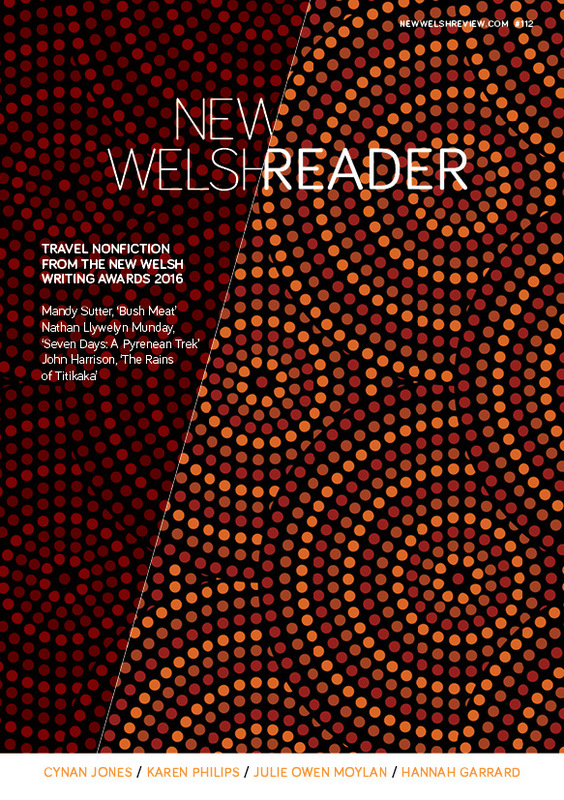 Mark Tredinnick is the winner of the 2012 Cardiff International Poetry Competition, judged this year by Sinéad Morrissey, Patrick McGuinness and Samantha Wynne-Rhydderch. He is also winner of the 2011 Montreal International Poetry Prize, is the author of Fire Diary (his latest title, winner of the WA Premier’s Book Award), The Blue Plateau (shortlisted for the Prime Minister’s Literary Awards, winner of the Queensland Premier’s Literary Award), Australia’s Wild Weather and eight other acclaimed works of poetry and prose. He is the winner of many Australian poetry awards, including the Blake and Newcastle Prizes. He lives with his family on the Wingecarribee River, southwest of Sydney. A second volume of his poetry, Body Copy, will appear in 2013, along with a memoir, Reading Slowly at the End of Time.